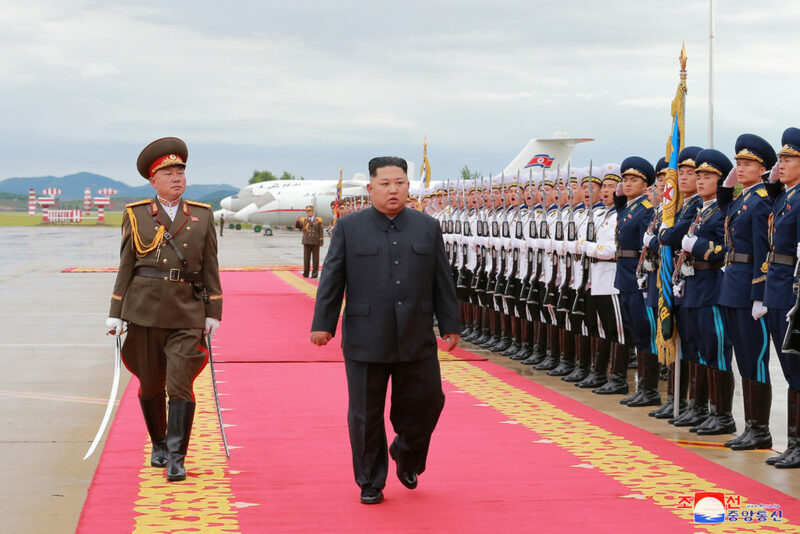 North Korean leader Kim Jong Un has vowed to shut down his country's nuclear test site in May and disclose the process to experts and journalists from South Korea and the United States, Seoul's presidential office said Sunday. Trump also says the nation's nuclear arsenal is in "in tip-top shape" and getting stronger. And he insists his administration has "done a lot of modernization" and "a lot of renovation" already. Secretary of State Rex Tillerson urged calm and said Americans should have "no concerns" after North Korea and President Donald Trump traded fiery threats. President Barack Obama has signed legislation imposing new sanctions against North Korea for refusing to stop its nuclear weapons program. As part of a collaboration between The Atlantic and the PBS NewsHour, Judy Woodruff examines the challenges and opportunities of reaching a nuclear deal with Iran.